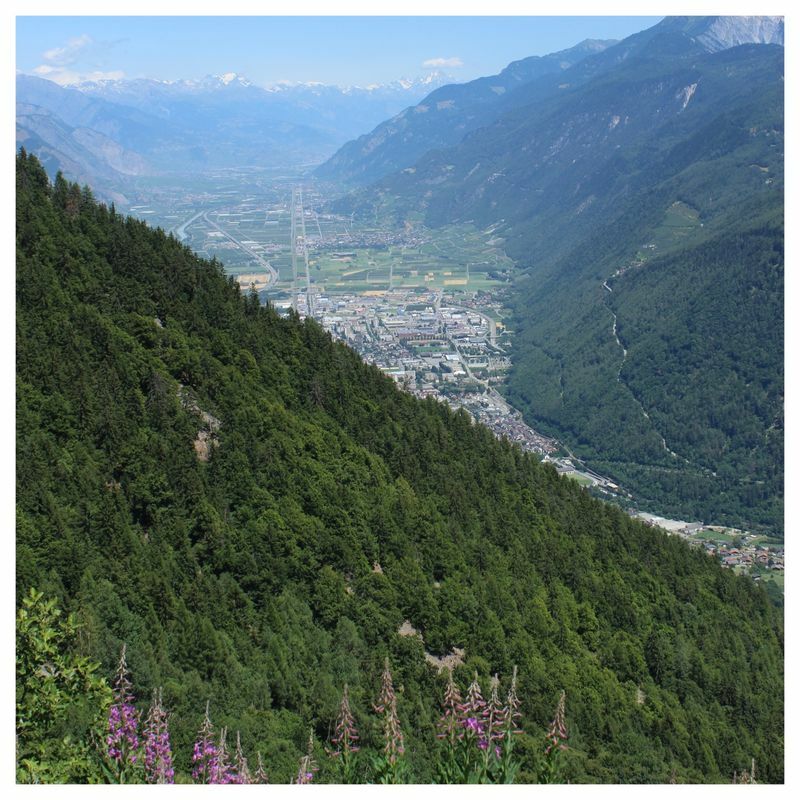 We left Italy at 7:30am and drove the 4hrs to Montreaux, Switzerland via Genoa and through the beautiful Chamonix, France tunnel highway. 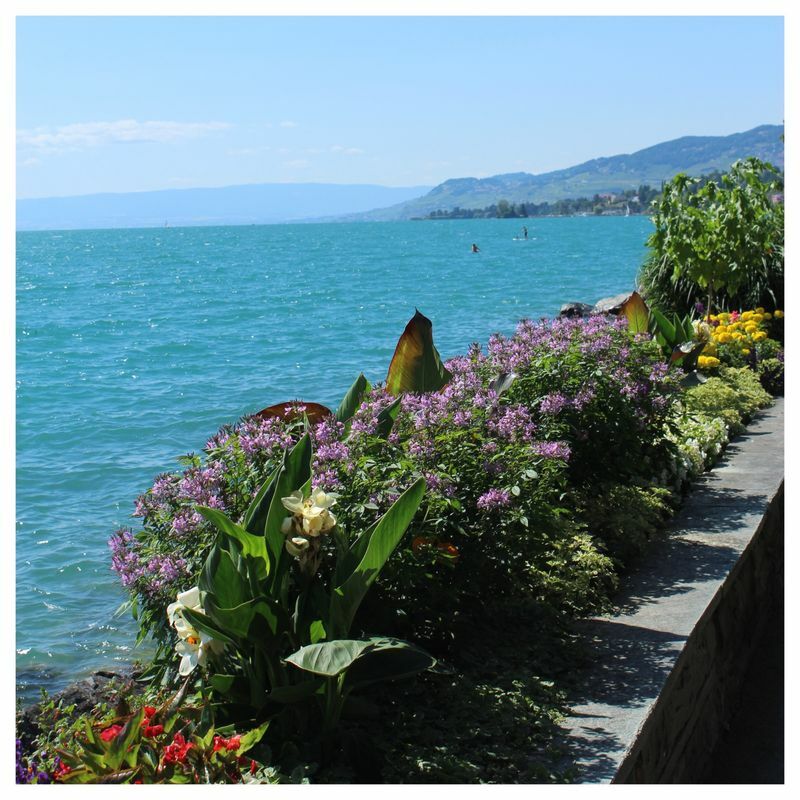 We arrived in Montreaux at about 2pm after several stops along the way. 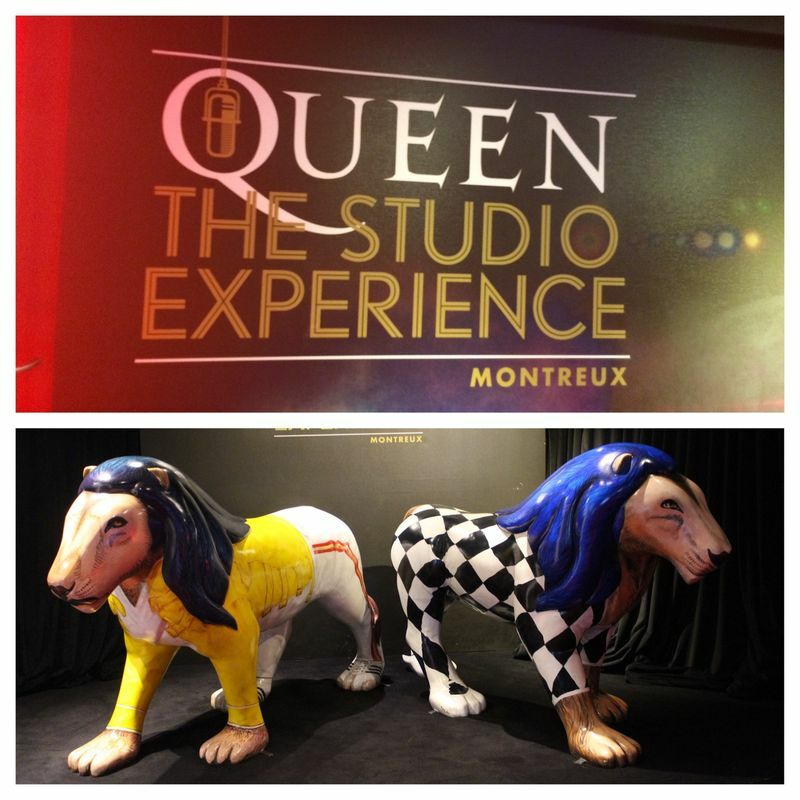 Once in Montreax, we had previously planned to tour the “Queen Studio Experience" which is located in a Casino on the site of the [in]famous studio where lot of bands have recorded albums, including Queen. 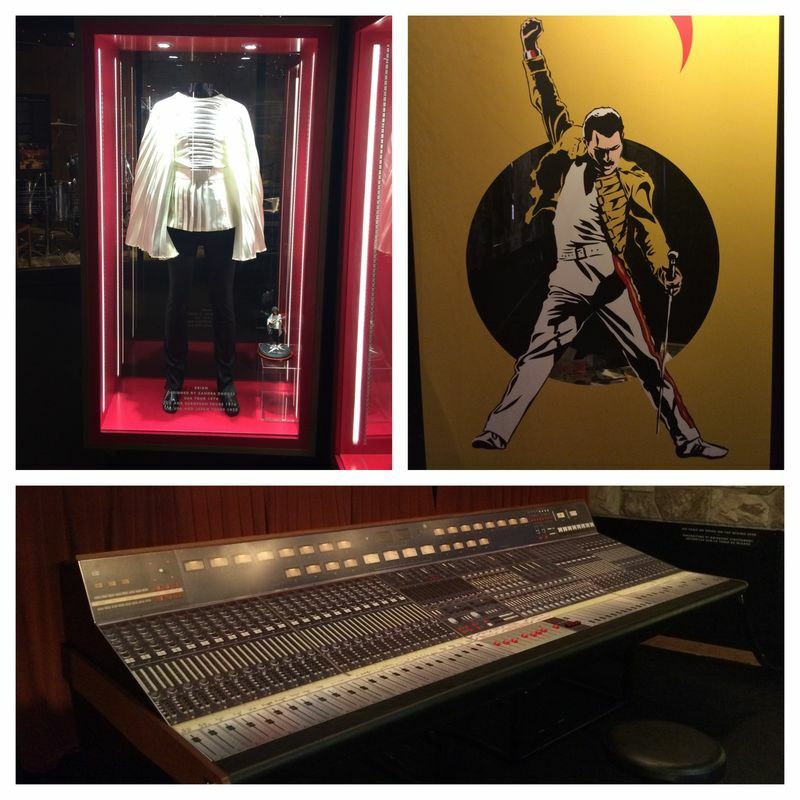 The current museum is a small, but cool, experience where you get to see several Queen relics that show you how much that spot meant to the band. The museum is free, and does a good job in a short time, explaining the importance of Switzerland to their overall sound and their band personality. 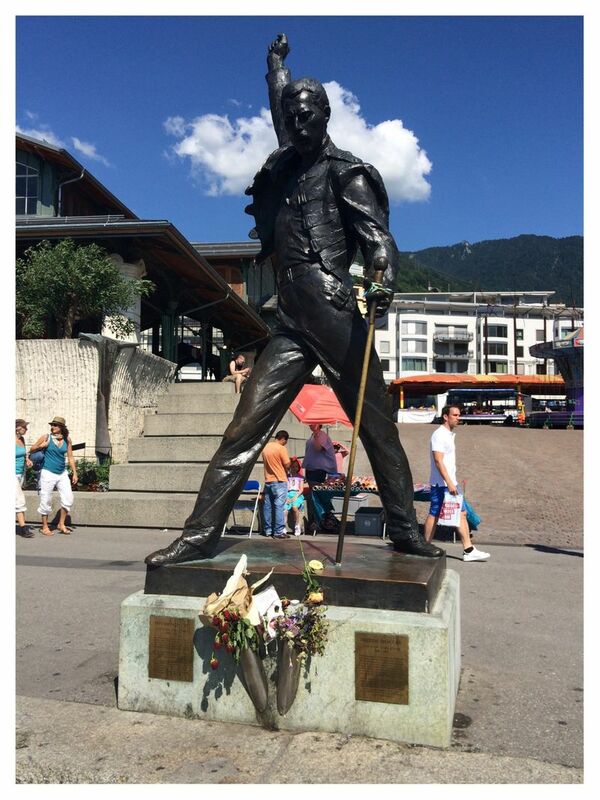 Once we were done with the Queen museum, we walked down the boardwalk along Lake Geneva to the Freddie Mercury statue on the water in the center of Montreaux. It is a really cool statue that sits in the middle of a gorgeous setting. After our short stop in Montreaux, we were off again - headed for Lauterbrunnen, Switzerland.